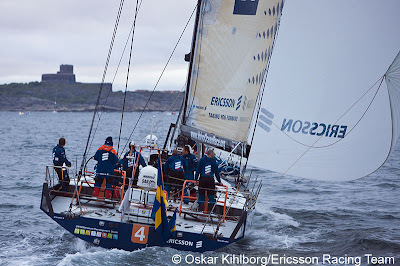 Ericsson 4 has done it again. In a thrilling finish to leg eight of the Volvo Ocean Race from Galway to Marstrand, Sweden, Ericsson 4 pulled out all the stops to take a third leg win in a row. 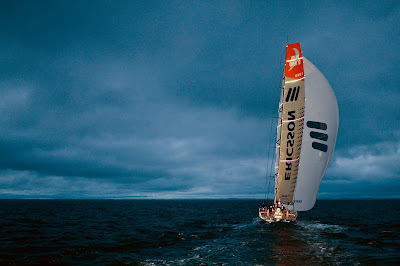 PUMA finished second and, after a heroic effort from the crew, Green Dragon clung on to third place, to complete the same order of finish as for leg seven. Although Ericsson 4's overall lead now seems unassailable (102 points overall), with just two legs to go until the finish of the race in St Petersburg later this month, the battle for second place has intensified. Bouwe Bekking's fourth place on this leg has caused the Telefónica Blue team to lose their second place overall to PUMA (87 points overall) and they now trail by one point. 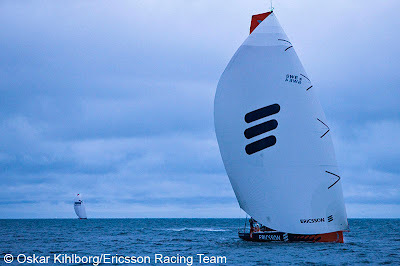 However, at the head of the field and after five days of relentless racing, Ericsson 4 made her way to the front on day four, arriving at the Rotterdam Gate in first place. Positions swapped regularly as the fleet toughed out typical North Sea conditions, and it was by no means certain that Ericsson 4's lead was a given thing. 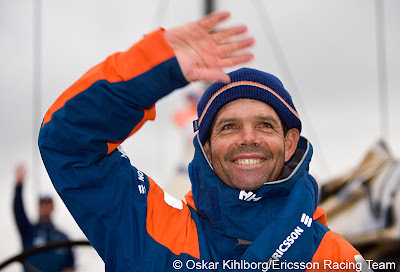 On arrival in Marstrand this morning, Brazilian skipper Torben Grael was very matter of fact about his team's victory and prospects of an overall win. It was a very important result, a very close race. Green Dragon was sailing really well and they had an excellent leg. They went to the front and just stayed there. We wanted to have a good result. 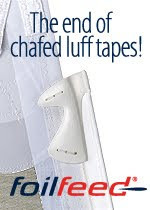 This is a nice step towards the main goal.